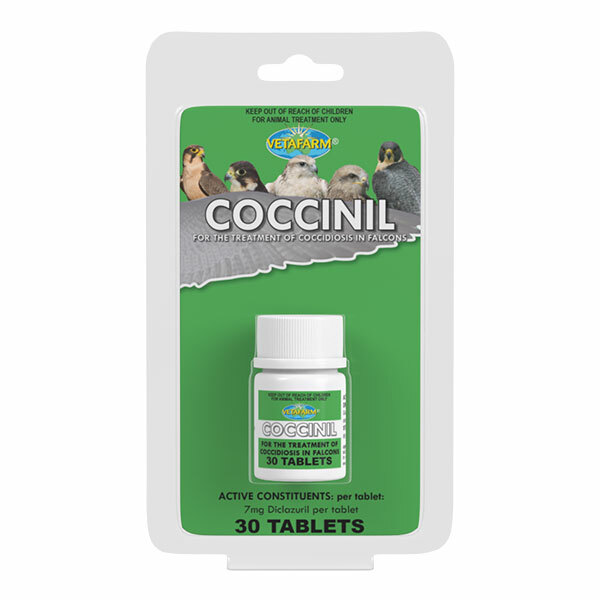 ADEC injectable is indicated where stress, disease or injury is affecting the bird and rapid recovery is needed. 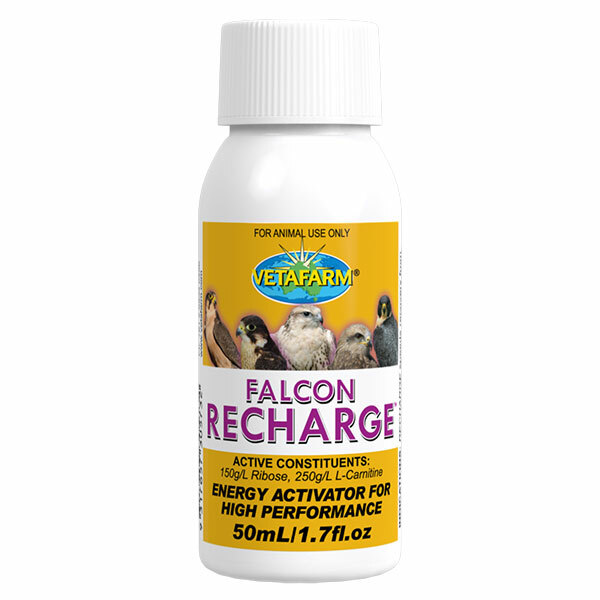 Particularly suited to birds recovering from protozoal disease (e.g. Frounce), skin or eye conditions or during heavy moults. 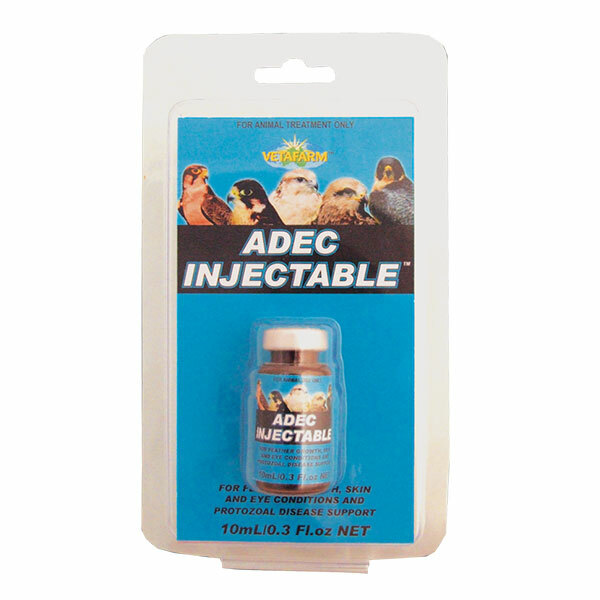 ADEC injectable – The low dose allows minimal muscle damage at injection site and rapid uptake. Give 0.5 mL per 1kg body weight monthly. Vitamins A, C, D3, E.